For aspiring gardeners wanting to exercise their green thumb for the first time, a little knowledge and hard work can make starting a flower or vegetable garden an easy and rewarding project. The first and most important thing to consider is the area you want the garden to be. You must make sure the spot gets the right amount of sun, and that the soil is fertile enough to support plants. You can add new soil and fertilizer to improve the quality of the land. 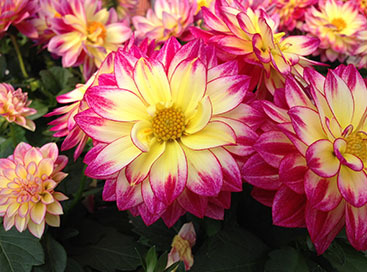 Planting at the right time of year is critical as well – too early and the plants may be killed by a late frost, too late and they may bake in summer heat. 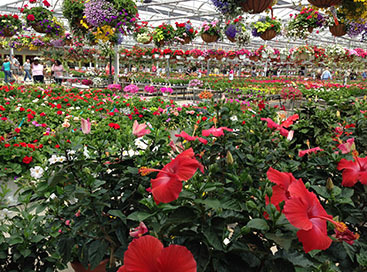 Armed with this knowledge, you can visit a green house in Saginaw, or all over the country, to get strong healthy plants that have already had a great beginning. 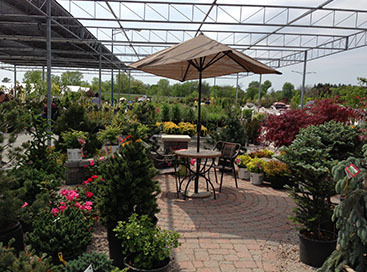 Abele Greenhouse and Garden has everything you need to make your garden successful, from tools and soil, a variety of flowers and vegetables, and the knowledge to help you plan out your first garden. 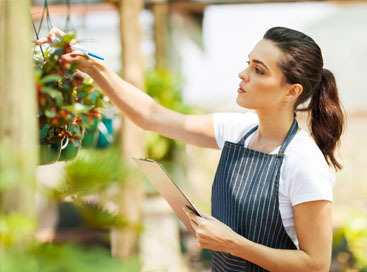 They can give you the knowledge of how best to care for the plants you select, how much to water, how to weed, and how to nurture any plant you grow.